Back in 2014, Google bought Nest — the hardware company behind things like the Nest Cam and the Nest thermostat — for around $3.2 billion. 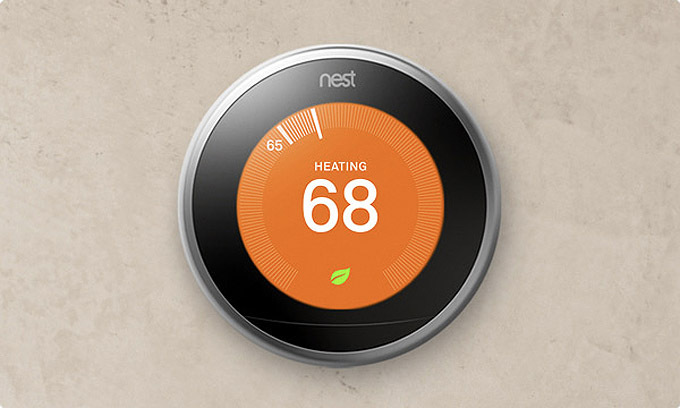 At the time, Google opted to keep Nest running as its own independent operation. Seems that’s about to change. Google’s head of hardware Rick Osterloh announced this afternoon that Nest will “join forces” with Google’s hardware team. In other words, they’re rolling Nest under the Google/Alphabet umbrella after all. A rep from Nest tells us that the Nest brand will continue on within Google, living alongside the Google Home brand. They also confirmed that Nest CEO Marwan Fawaz will now report to Rick Osterloh, and that the company doesn’t “anticipate any significant role reductions” (in other words, they’re not planning to lay off a bunch of people as part of the merge). This is just the latest move by Google to beef up its hardware chops by bringing more engineers under one roof; just last week, the company finalized its deal to spend $1.1 billion acquiring a large part of HTC’s hardware operation. Rumors of this move had been going around for a few months now, with the first reports popping up back in November of 2017.